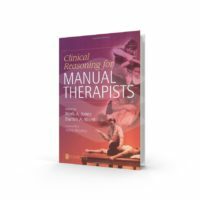 This text offers comprehensive and accurate coverage of health issues pertaining to women throughout their lives which could benefit from physical therapy intervention. Includes special sections on breast cancer rehabilitation and fitness in the child bearing year. This new text focuses on women’s health throughout the life cycle. Coverage emphasizes the physiological changes and health issues that can arise during each life stage: adolescence, childbearing years, the mature woman, and the elderly. 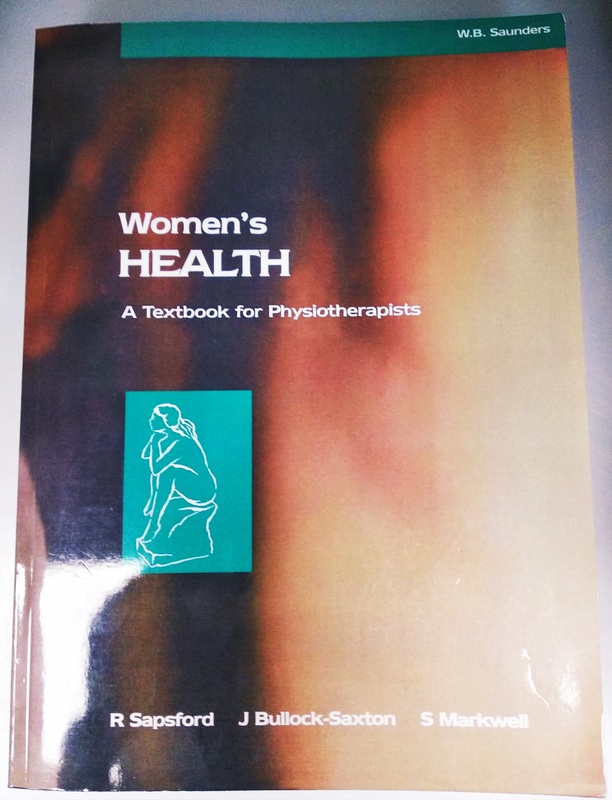 Women’s Health also offers a research-based and thorough introduction to the many complex and challenging issues that influence the delivery of health care to women, including: health education, prevention, physiological changes, exercise and musculoskeletal considerations, pathological conditions, and physiotherapy intervention. 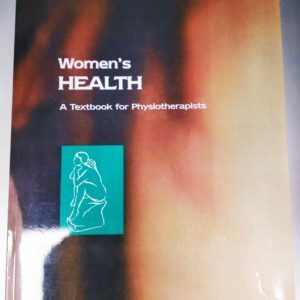 Women’s Health and the Physiotherapist. Adolescence. Puberty and Menarche. 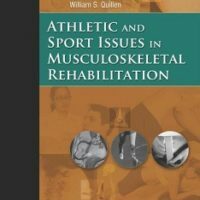 Adolescence and the Musculo-Skeletal System. Diet and Exercise for the Adolescent. Eating Disorders. Menstrual and Perimenstrual Problems: Impact on the Adolescent. The Pelvic Floor and Its Related Organs. Urinary Dysfunction in Adolescence. Sexual Function and Common Sexual Issues. The Child Bearing Year. Overview of Pregnancy and the Puerperium. Pregnancy and the Puerperium: Physiological Changes. The Psychological and Emotional Aspects of Childbearing. Perinatal Sexuality. Musculo-Skeletal Changes Associated with the Perinatal Period. Ante-Natal Education. Fitness in Childbearing Year. Physiology of Labour. Coping with Labour: What Are the Options? Post-Natal Management. Baby and Parents. 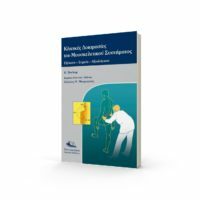 Women in the Workplace: Ergonomic Control of Musculo-Skeletal Injuries. Women with Special Needs. Pelvic Floor Dysfunction in the Perinatal Period. Electrotherapy Options for the Perinatal Period and Beyond. 40-60 Year Olds: The Mature Woman. Physiological and Endocrine Changes of Menopause. Physical and Psychological Changes Related to Menopause. Health Promotion and Gynaecological Management in the Middle Years. Urogenital Dysfunction. Functional Disorders of the Anorectum and Pain Syndromes. Physiotherapy Management of Pelvic Floor Dysfunction. Sexual Issues from 40 Years Onwards. Osteoporosis. Rehabilitation After Breast Cancer. Physiotherapy and Gynaecological Surgery. 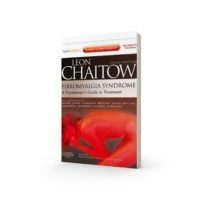 Physiotherapy Management of Lymphoedema. The Aged.